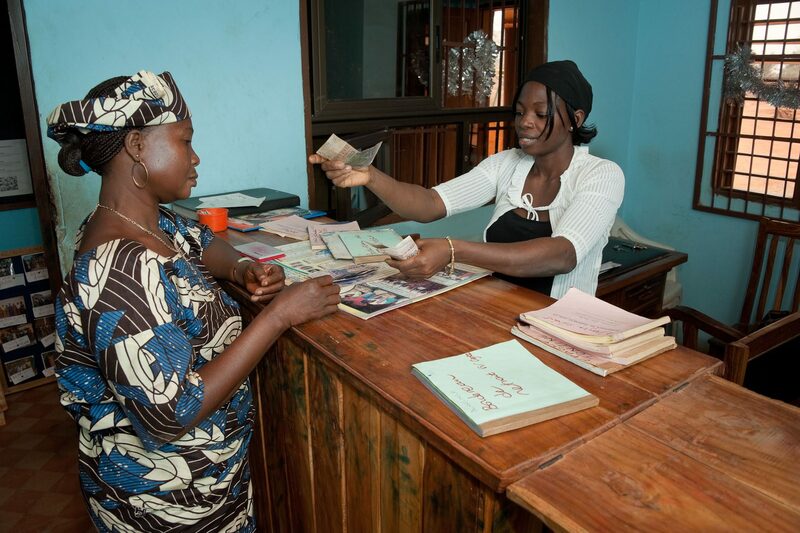 Microfinancing programs provide a powerful platform from our village partners can transform their lives. They are empowered with knowledge and training about effective savings and credit practices, before they’re given access to microfinance loans that traditional banking systems usually deny those living in developing areas. With as little as $60, we can provide one woman, who is currently living in poverty, with a microfinance loan and financial literacy training that will change her life. With the money she borrows she could start a small business, earn an income and provide for her family. Microfinance loans are critical to ending hunger and poverty, as they result in sustainable change that benefits the whole community. Through the loans, small trade businesses are created, farming and agricultural practices improve, crop levels and storage capacity increases and a sense of economic independence evolves. As the economy improves and communities head toward self-reliance – nutritional, educational and healthcare practices also improve. Families can eat more nutritious food, illnesses are treated and prevented and children are able to attend school to become confident leaders of future generations. The Hunger Project places women at the centre of our microfinance programs, not only because they account for 70% of the worlds’ hungry, but because when women are empowered the whole community benefits. They focus on the important issues, share their knowledge and they look for solutions to the challenges that face them. Pictured: Emilienne from Benin. Emilienne runs a successful peanut cookie business.